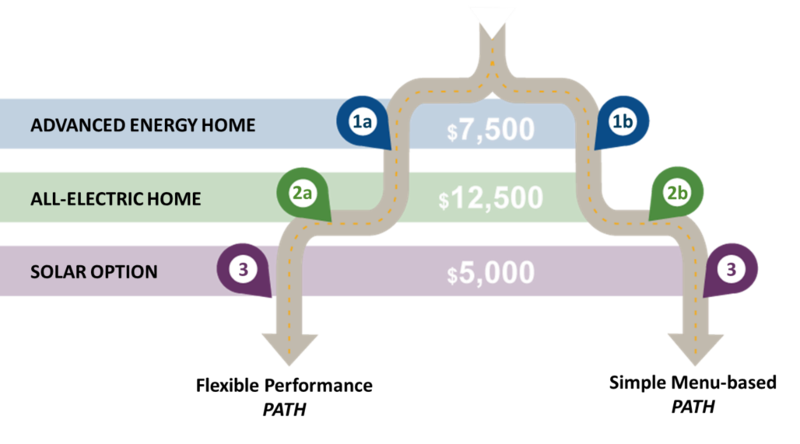 As part of its Respond, Rebuild, Resilience commitment to meeting the challenges of extreme weather resulting from climate change, PG&E has increased financial incentives for energy-efficient construction practices in homes rebuilt after a wildfire. The enhanced incentives will be available to customers who lost a building in a recent major wildfire like the Tubbs, Carr, and Camp Fires. These customers are eligible for incentives if they pull a permit for a new building by the end of 2019 in PG&E service territory, regardless of where they rebuild. 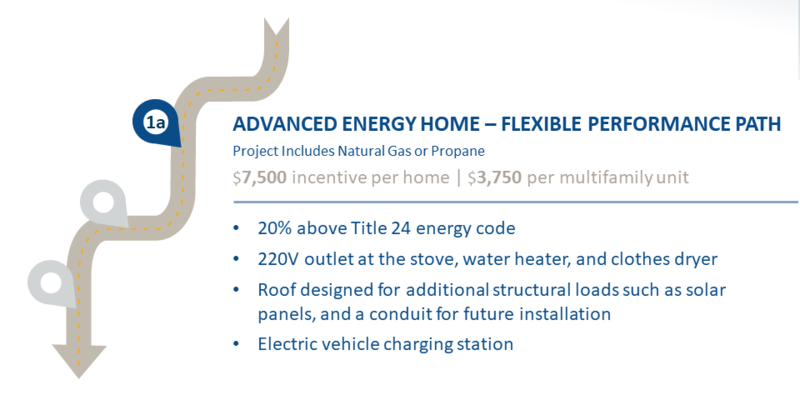 Customers participating in the Advanced Energy Rebuild initiative will receive incentives to adopt building practices now that will become required for all new construction in 2020. To apply, follow this link. PG&E is in the process of sharing an updated handbook, and it will be similar to the offerings in the Sonoma and Mendocino counties. To view the program handbook for Sonoma and Mendocino counties, follow this link. This program also provides incentives for Accessory Dwelling Units (ADUs), commonly known as granny units or casitas. For eligibility and incentive information, please refer to the program handbook. If you would like a program team member to contact you regarding your project, please fill in our contact form at the bottom of this page. MCE has teamed up with PG&E, BAAQMD, BayREN, and the County of Napa to also offer an Advanced Energy Rebuild program for Napa County. To learn more about this program for homeowners within Napa County, please click here. Participants may view the program launch webinar recording here. 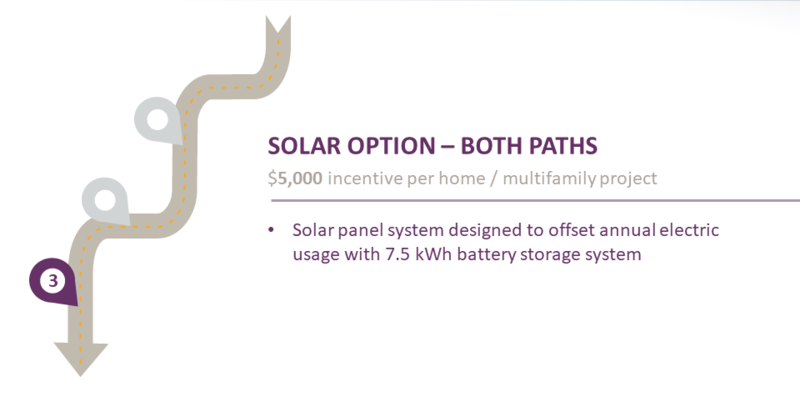 The webinar covered the importance of investing in energy efficiency now, the program pathway options, and the application and enrollment processes. 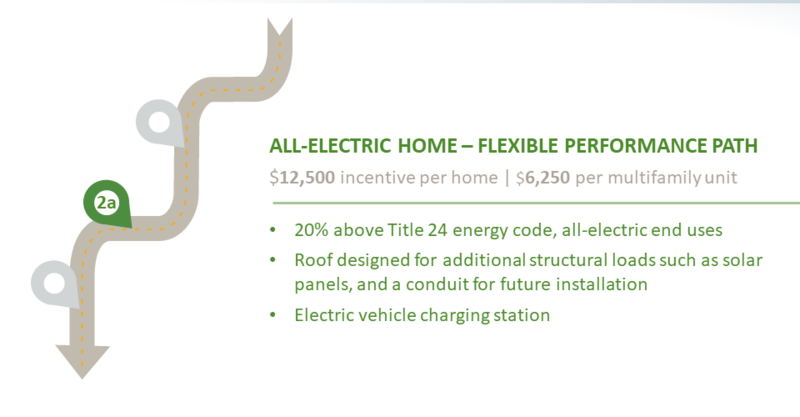 Following this webinar, the program was updated to offer the full Advanced Energy Rebuild program incentives to all customers in all counties affected by the wildfires in PG&E service territory. 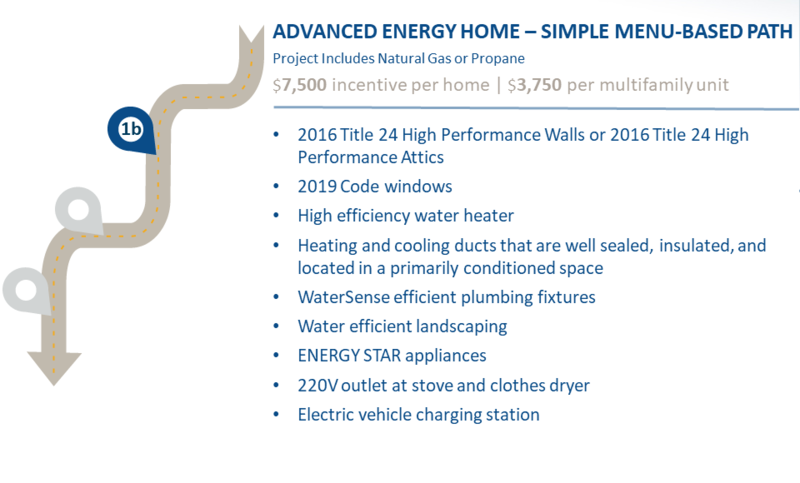 EnergyCode ACE has put together a fact sheet for the 2016 Title 24 code regarding residential rebuilds as well. To access the fact sheet, please follow this link.